who`s better friend to setsuna? Hi! How about joining Luna, Artemis and Diana spot? 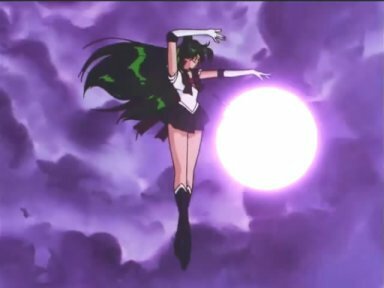 What is Sailor Pluto's attack?